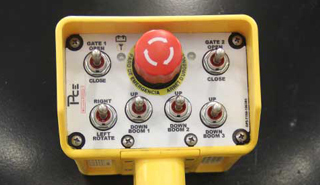 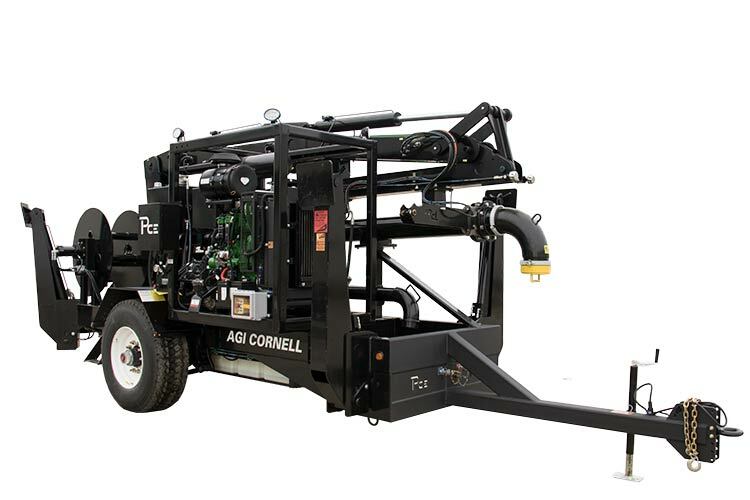 Puck’s Agi-Boom is an innovative agitation solution that fits all pits. 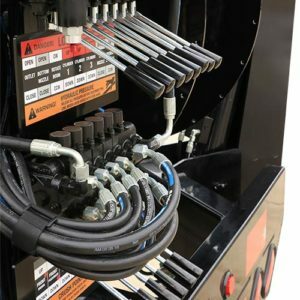 Effective agitation is crucial to the success of your operation — but with large storing facilities, that can be difficult. 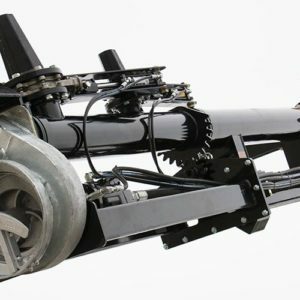 Puck crafted the Agi-Boom to combat common agitation issues, with a powerful design that can service barn depths to 13 feet. 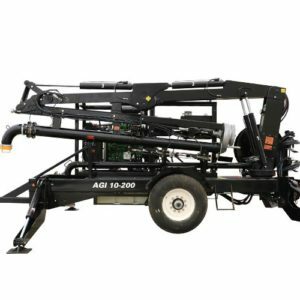 With a compact design that is fast to transport and easy to maneuver around barns, this Agitation Trailer is manufactured with your operation in mind. 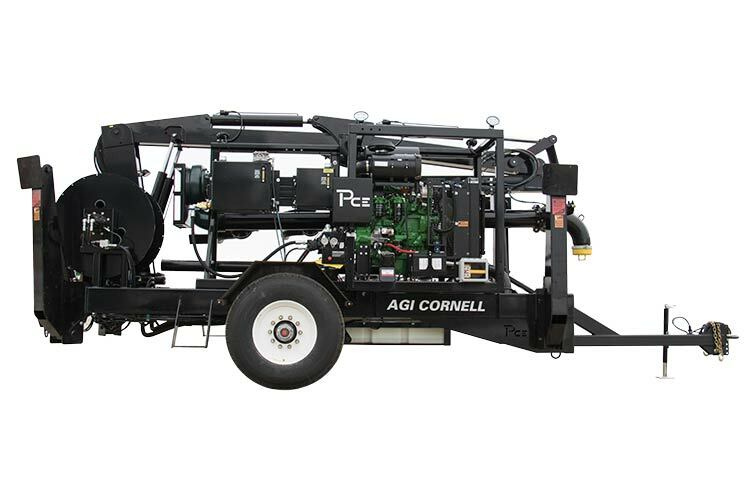 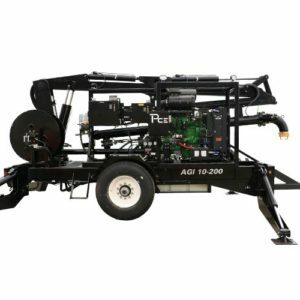 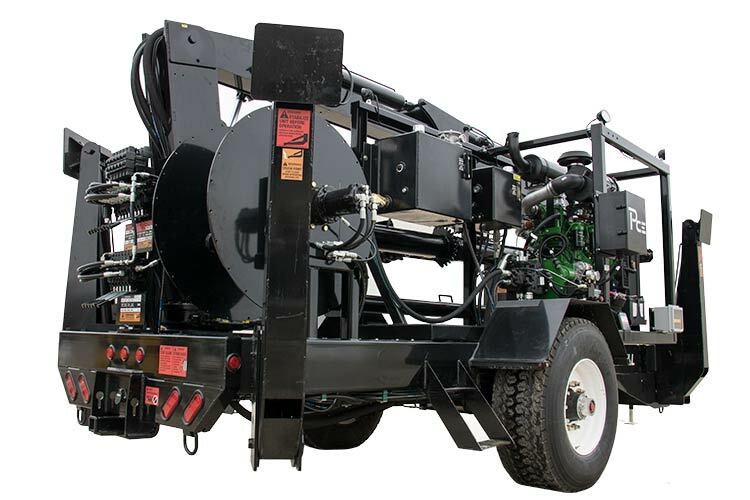 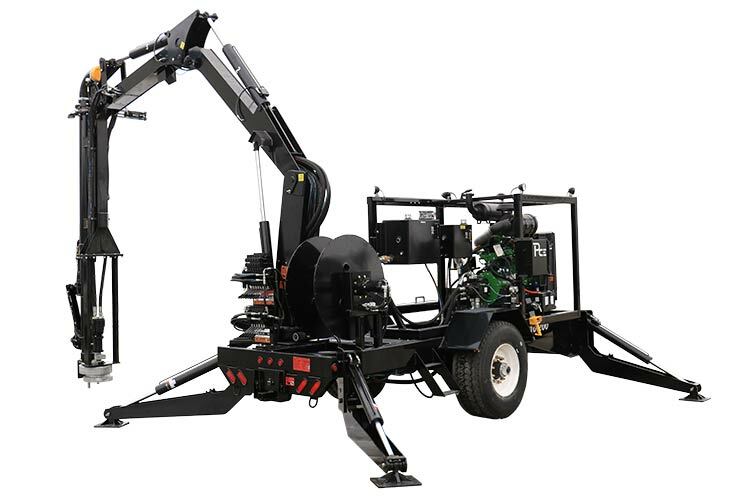 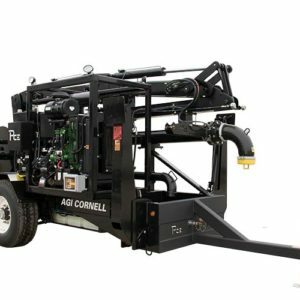 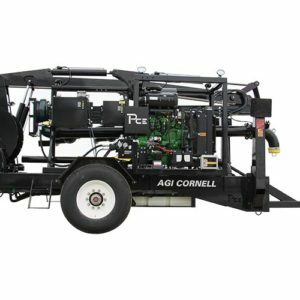 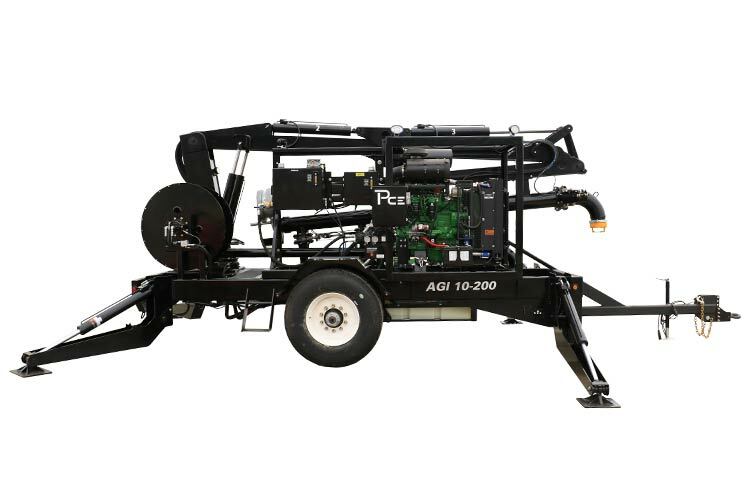 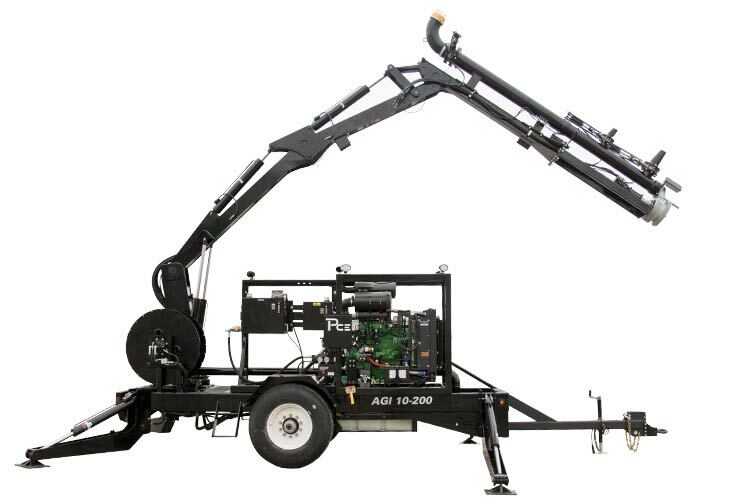 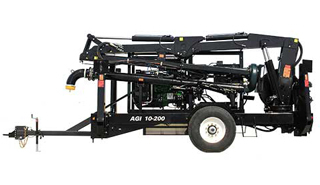 With Puck’s Agi-Boom trailer, there’s no need for multiple tip pumps. 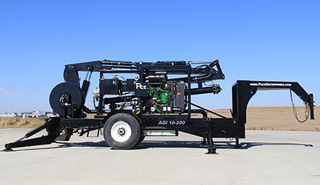 Whatever type of pit you’re working with, this trailer can service it — up to 13-feet deep. 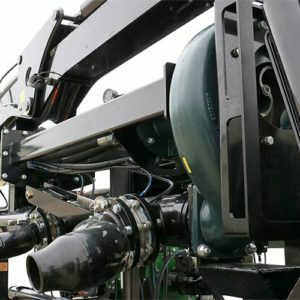 The compact design of this trailer means you can start agitation long before the tractors arrive and wash in between jobs. 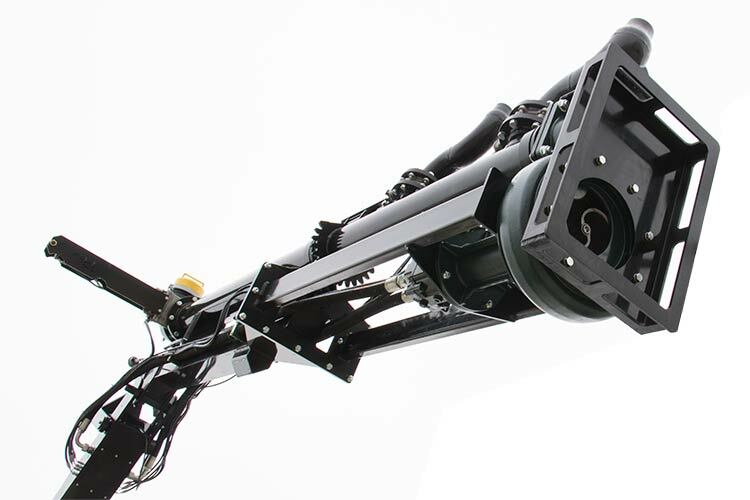 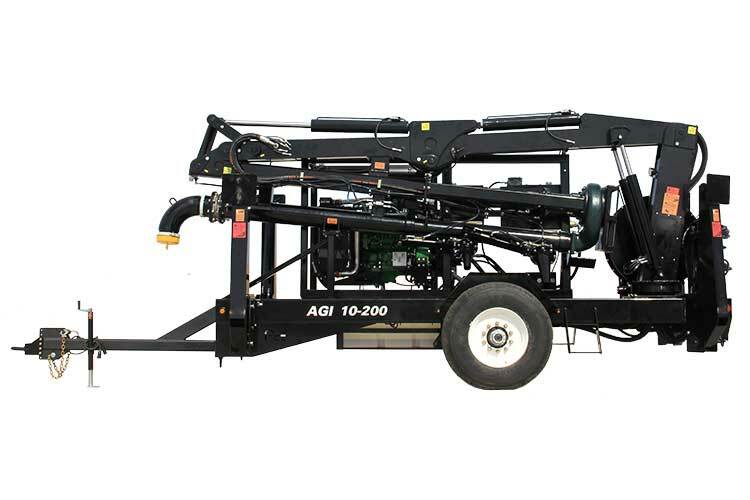 The Agi-Boom proves that no performance doesn’t require bulky equipment. 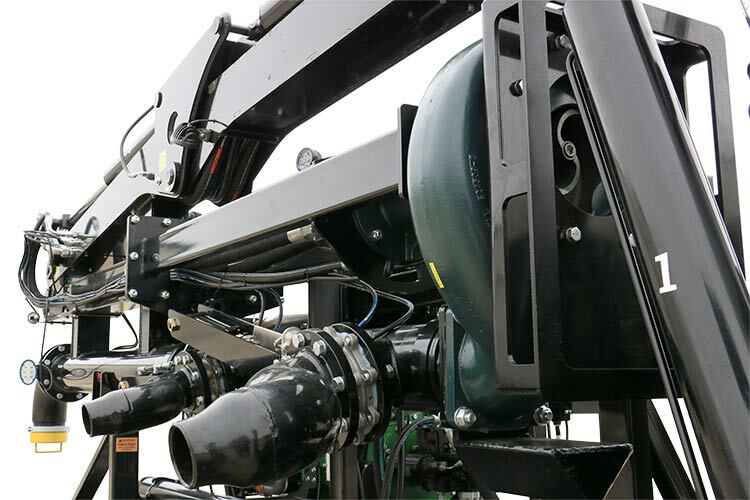 Sufficient agitation is crucial for even application of nutrients and maintaining capacity. 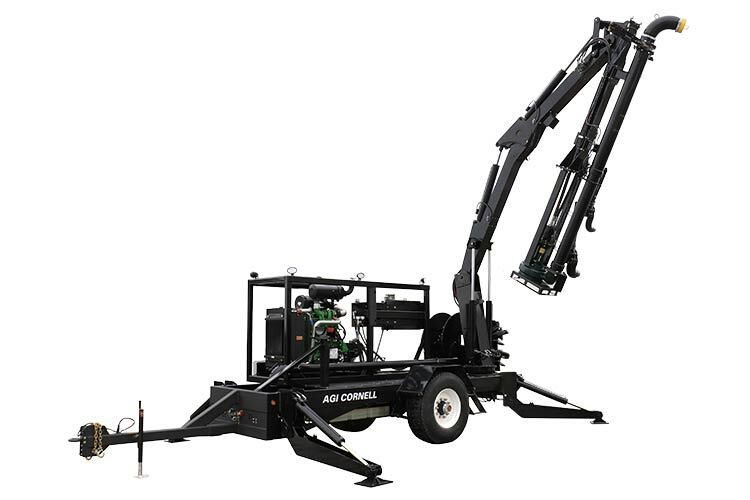 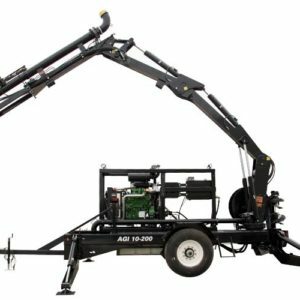 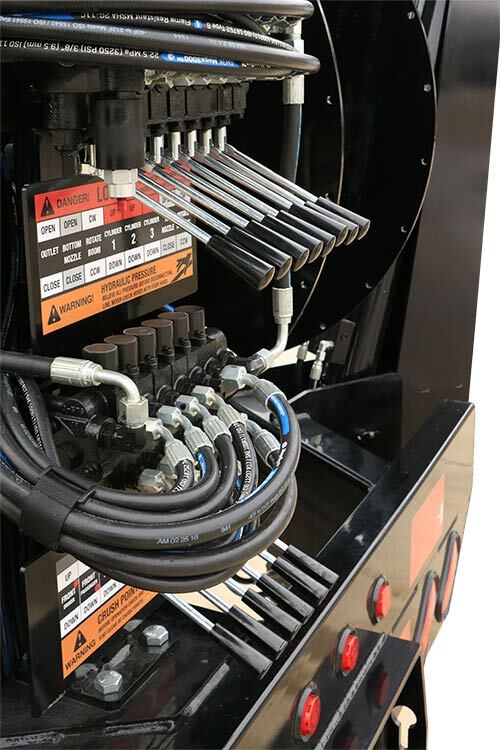 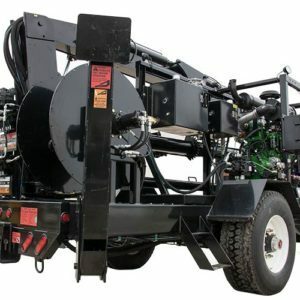 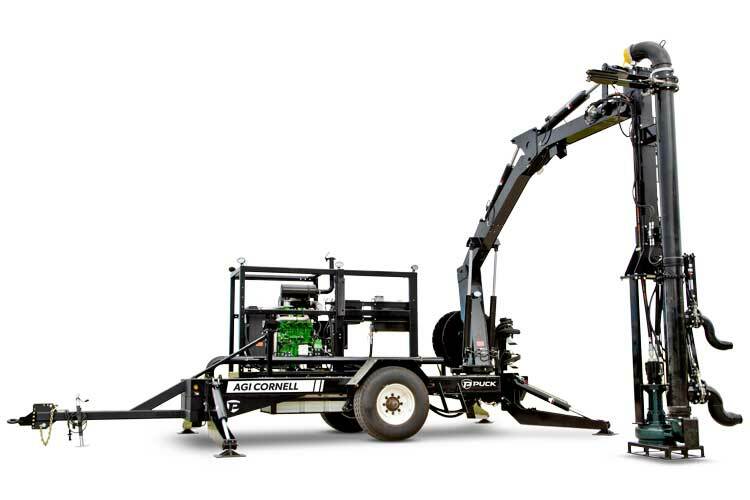 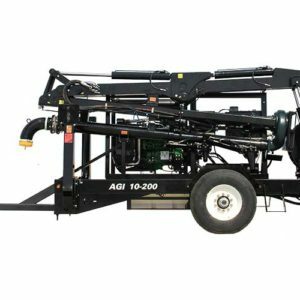 The Agi-Boom’s powerful blasts bottom solids into suspension using a high-powered pump and two independently gated nozzles that rotate 180 degrees. 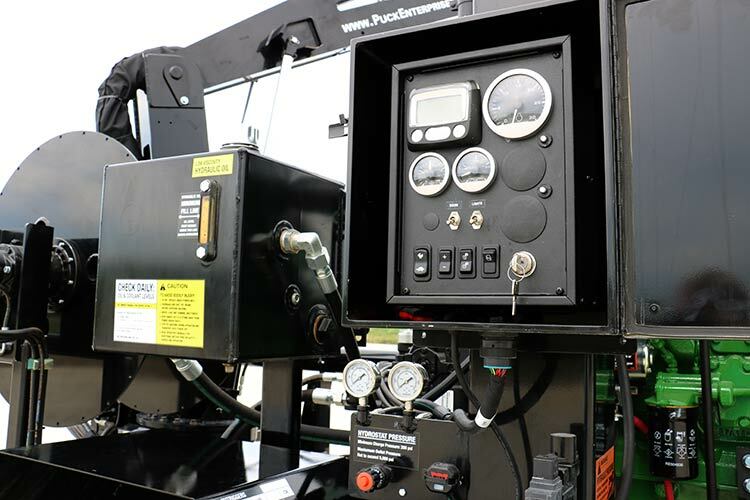 Plus, adding a hydrostat system transmits more horsepower to the feeder pump for higher fuel efficiency. 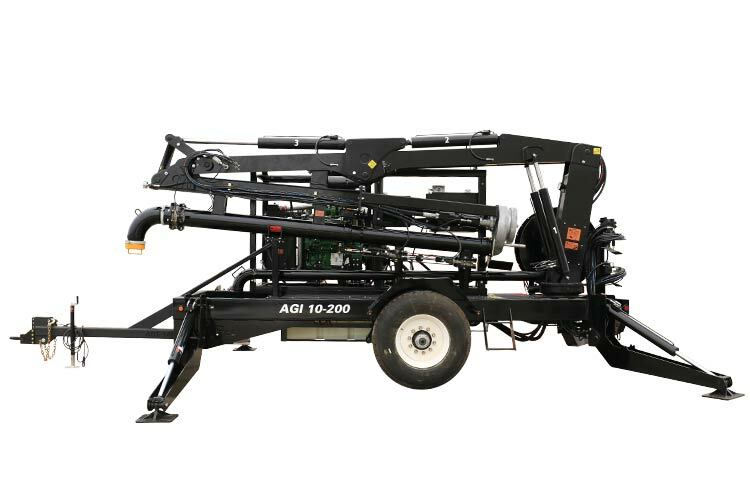 With the Agi-Boom, you can get right to work. 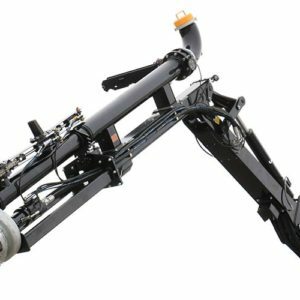 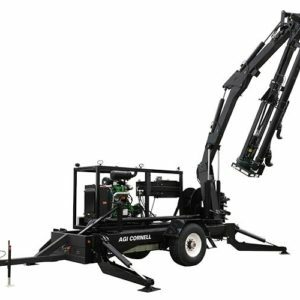 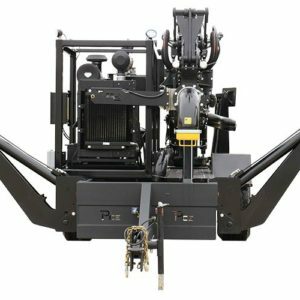 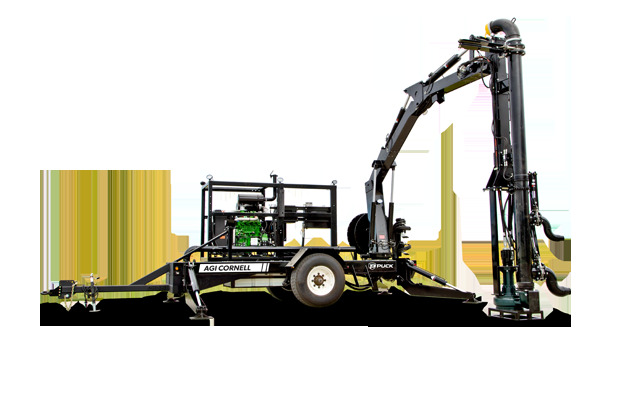 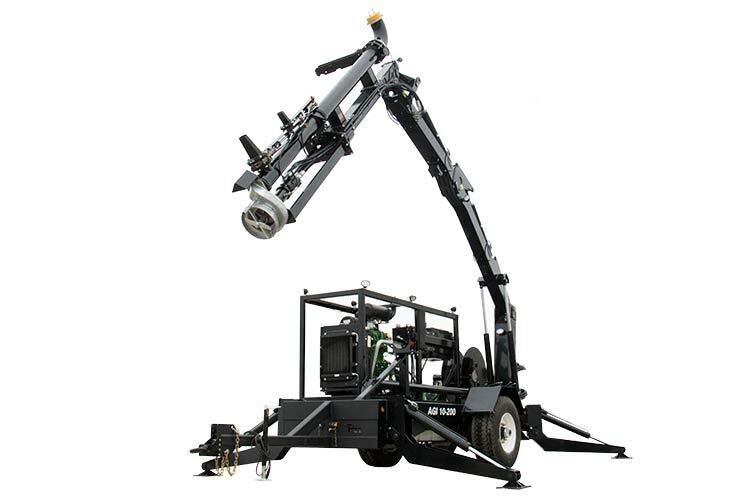 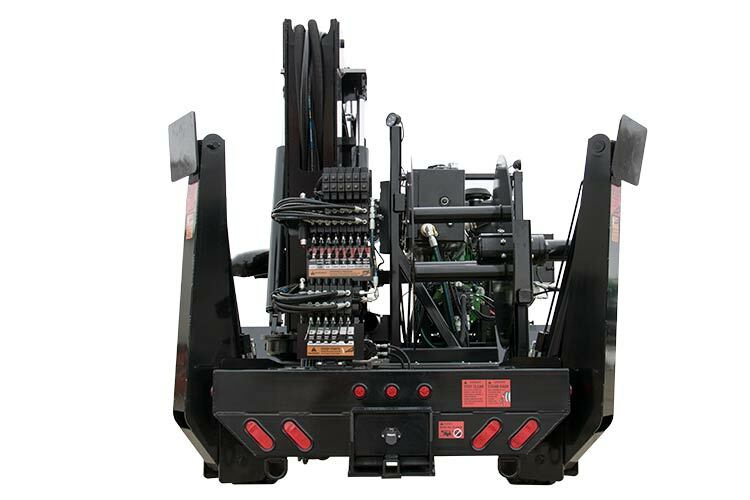 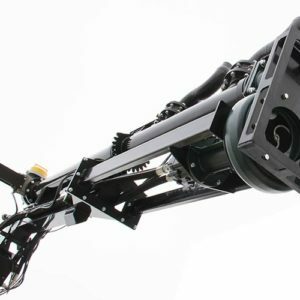 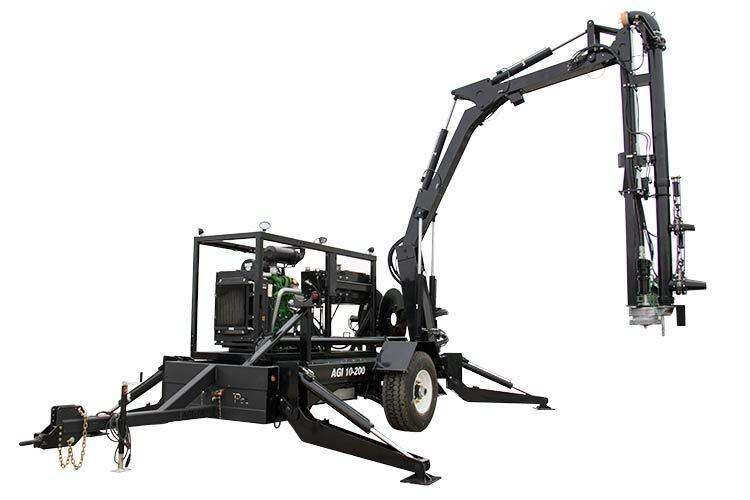 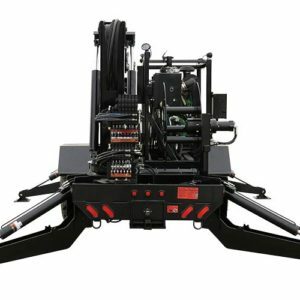 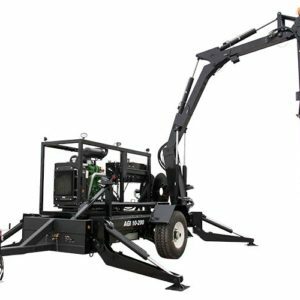 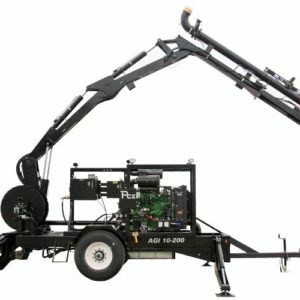 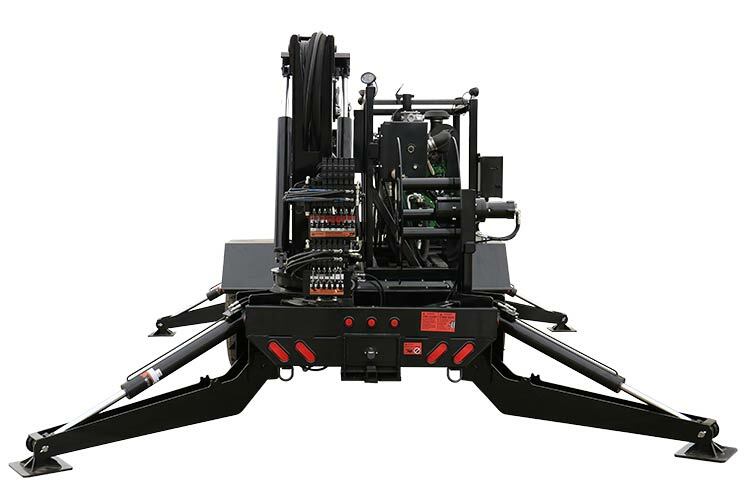 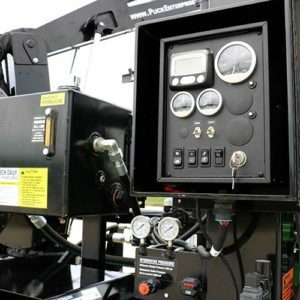 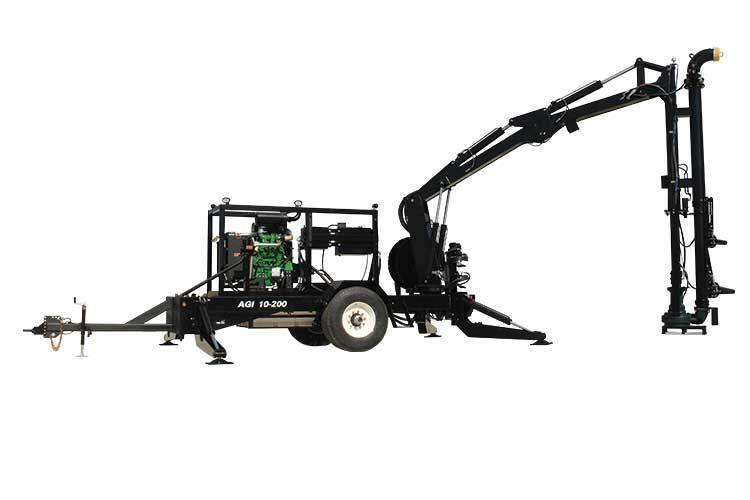 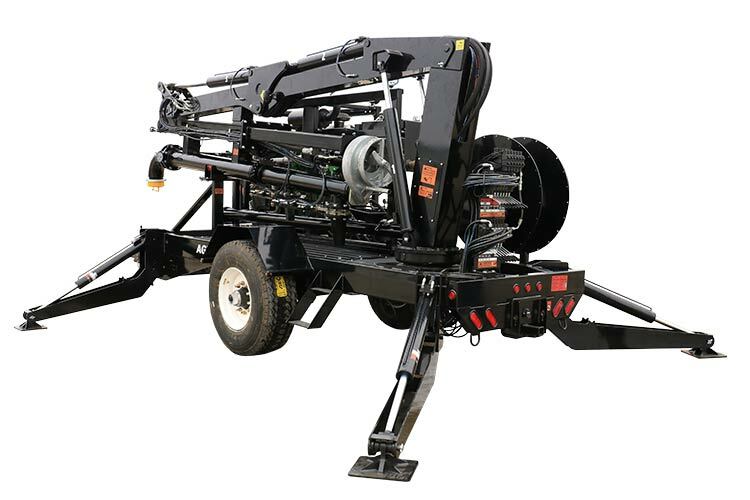 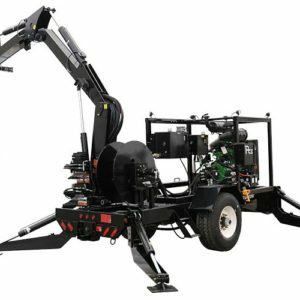 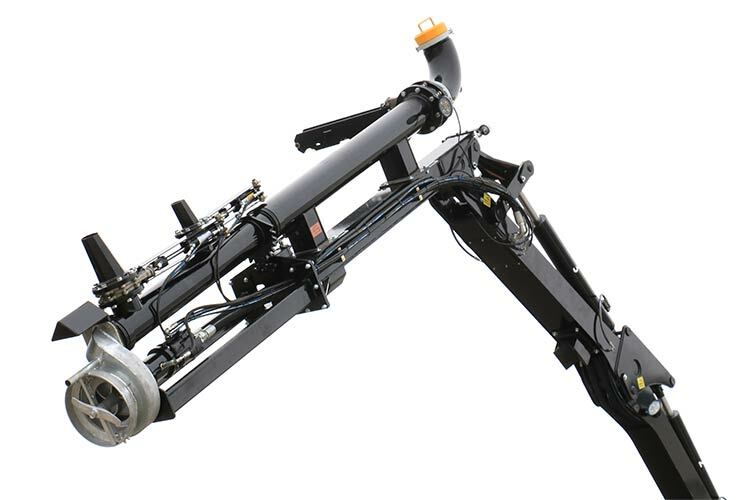 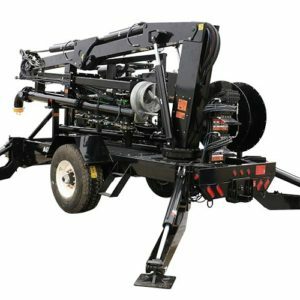 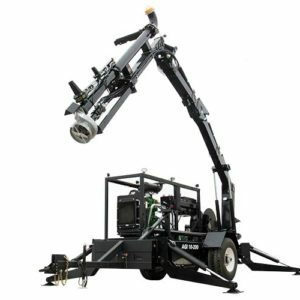 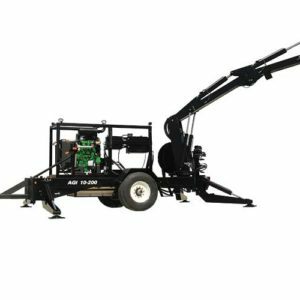 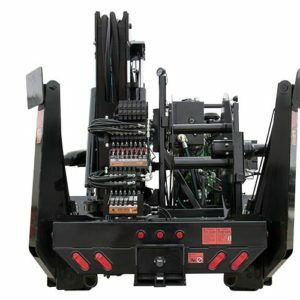 The remote-controlled hydraulic boom gives you full command, three knuckle points increase the maneuverability, and the smart design makes the trailer easy to move around the site. 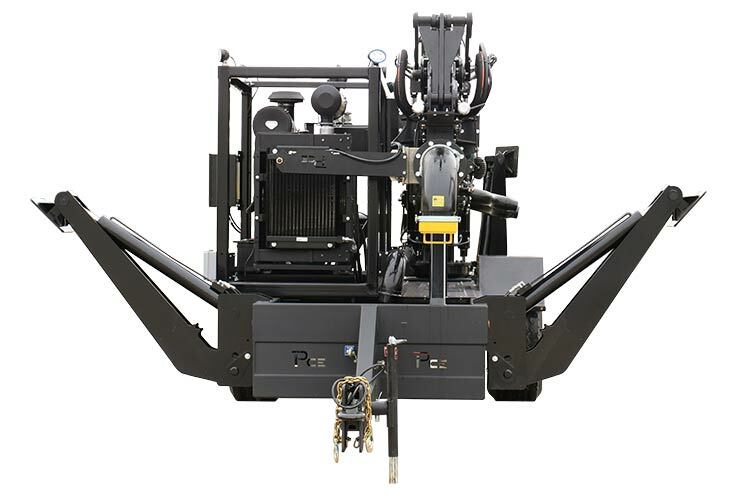 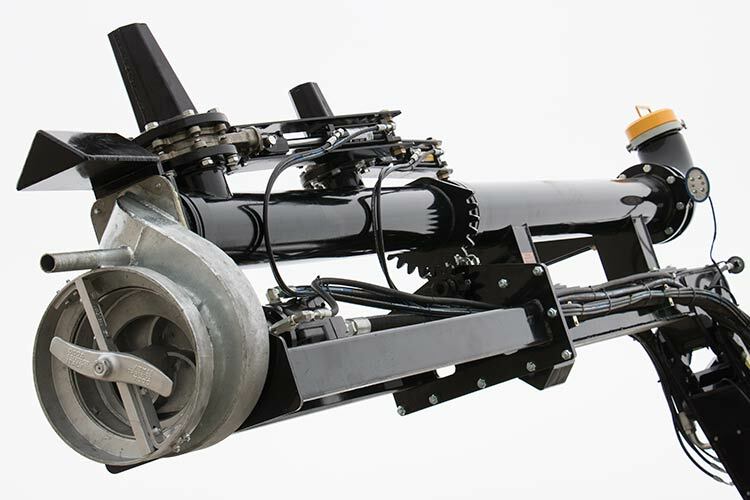 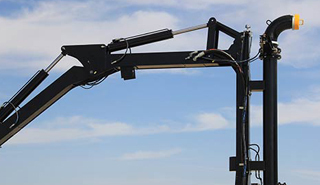 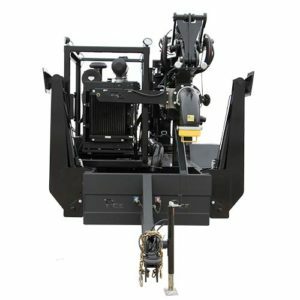 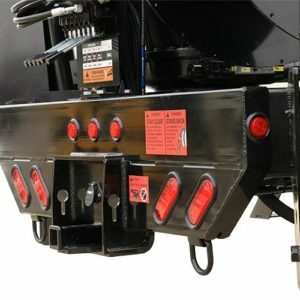 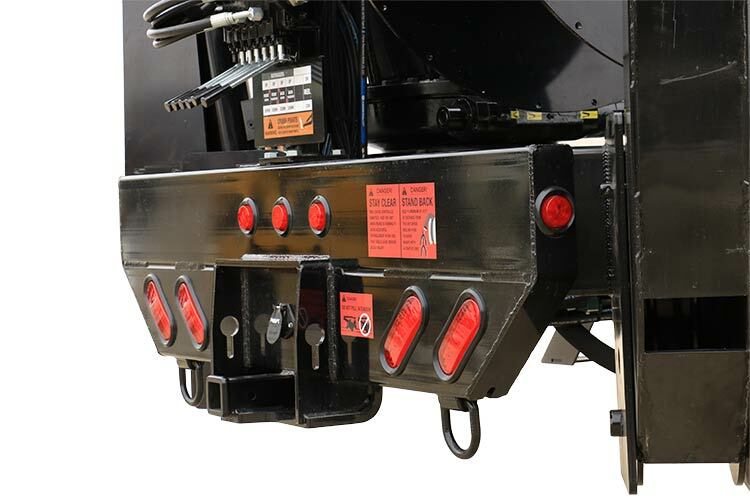 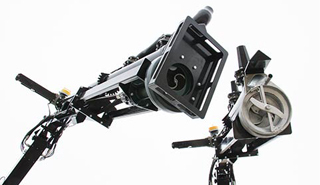 Different hitch options are available to fit the unique needs of your operation. 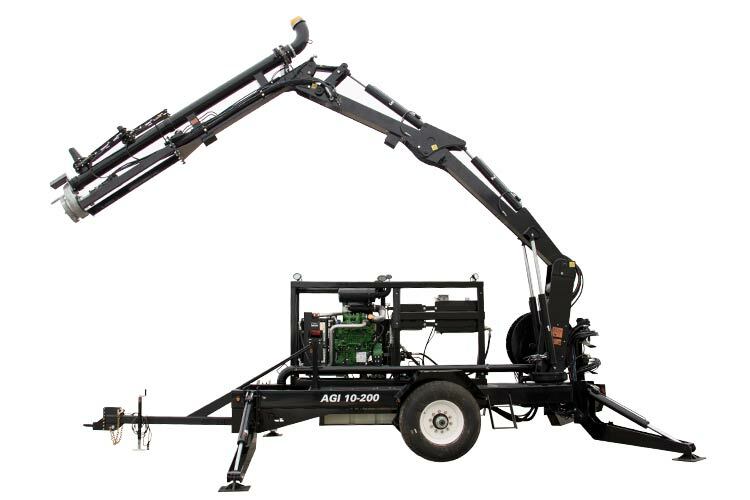 Fill wagons or transfer manure between barns using the Agi-Boom’s top load-out.